Amazon strives to become the hub for communication and media consumption in homes. The virtual assistant Alexa now becomes even more powerful with the addition of Amazon Fire TV Cube. It promises to “do more with your TV” by leveraging voice commands. 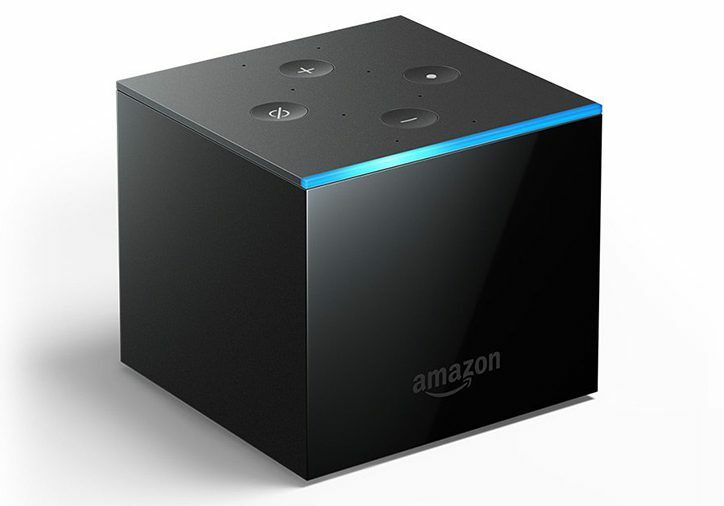 The new Amazon Fire TV Cube is a multimedia hub powered by Alexa that combines Amazon Fire TV Stick with the Echo speaker. It employs eight microphones for voice recognition and communication. Furthermore, it has built-in speakers that can be used in standalone mode even if the TV is powered off. The speakers’ quality, however, is quite average though since it’s based on the Echo speaker. Fire TV Cube is versatile and can connect and communicate with TV-related devices that support HDMI-CEC, WiFi and infrared. For example, it’s capable of connecting to set-top boxes, TV receivers, cables and to the increasingly popular sound bars. Obviously, there are many types of devices that it can’t connect to such as remote controls, projectors and some switches and hubs. On the app services side, it integrates well with established services like Netflix and HBO. Unfortunately, there’s no direct Youtube integration, which forces users to open up a web browser to connect to Youtube. Spotify streaming is also available for music lovers. The Fire TV Cube has a list price of US$119, which converts to NZ$194 inclusive of GST. It’s already available for pre-order for Amazon Prime members at a discounted price of US$90. It becomes widely available for the public on June 21st. Check out the video for a taste of Fire TV Cube and its capabilities.